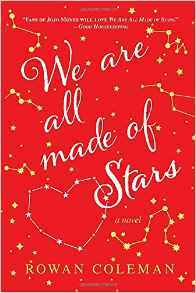 “Fans of Jojo Moyes will love We Are All Made of Stars,” raves Good Housekeeping. Rowan Coleman’s beautiful, life-affirming novel tells an unforgettable story about second chances, the power of words, and the resilience of the heart. Most novels I read have a singular motive or purpose. While there may be several secondary or underlying situations, they are never all front and center in the story. WE ARE ALL MADE OF STARS is full of purpose. There are so many things to take away from this story: first love, friendship, death, dealing with PTSD, acceptance, forgiveness and so much more. Stella is a hospice nurse. She works the night shift in order to give her husband, who just returned from Afghanistan, some space. Working hospice is never easy, but Stella helps the patients by helping them write letters to the loved ones they are leaving behind. The only rule is that Stella won’t mail the letter until the patient dies. Some of the letters are funny, mean, revealing and extremely sad, and they allow the patients to get their voice heard one final time. When Stella is faced with a predicament about a patient, she has to make the ultimate decision whether or not to break her one rule. WE ARE ALL MADE OF STARS was such a richly detailed story. It was slow paced and so complex. 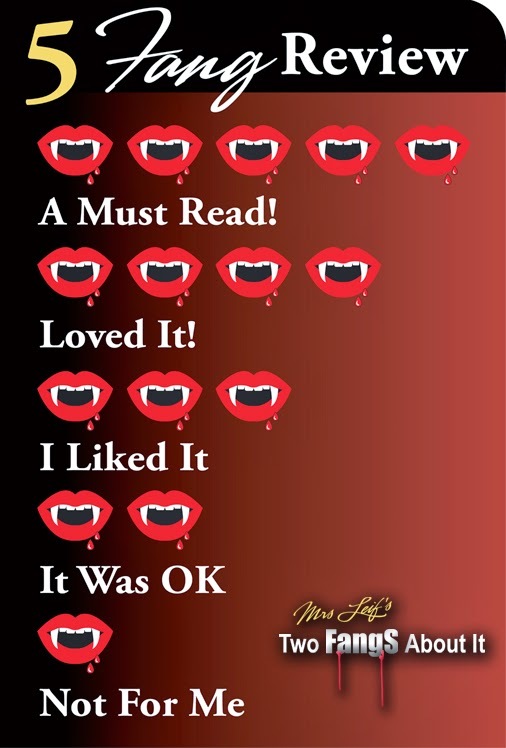 The author also had a very unique approach unraveling the characters and plot. One thing I really loved was the way the story hit me. The slowness and complexity allowed me to really digest what I was reading. Each character, their flaws and struggles, gave me a reason to be thankful for the life I have. I don’t want to give anymore specifics, because I loved that I went in rather blind. My advice is to pick up this book, take it slow and just absorb the details… the love, the forgiveness, the friendship. 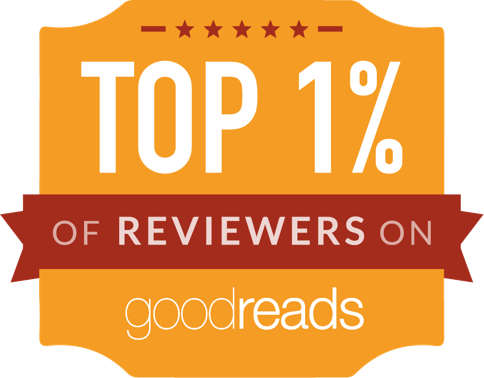 WE ARE ALL MADE OF STARS is just a one of a kind novel!